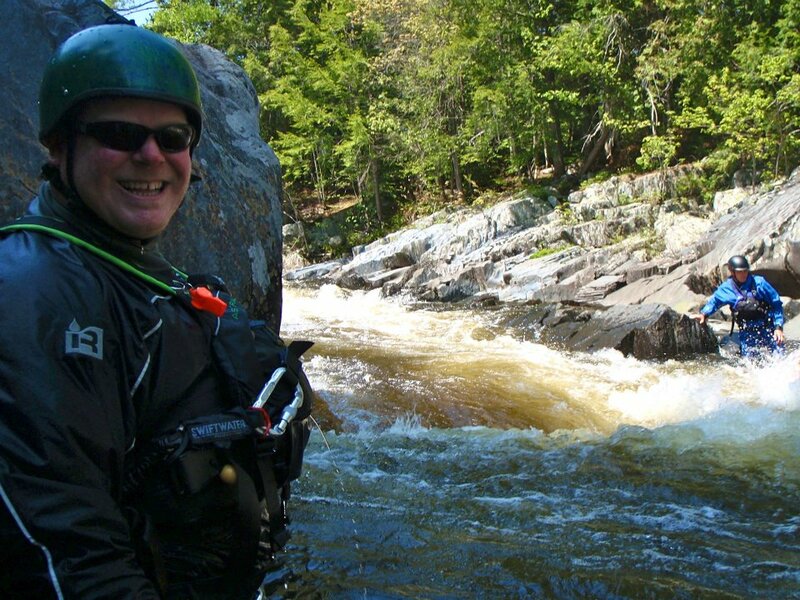 Northeast Whitewater: Moosehead Lake Adventure Destination: Kennebec River Rafting! 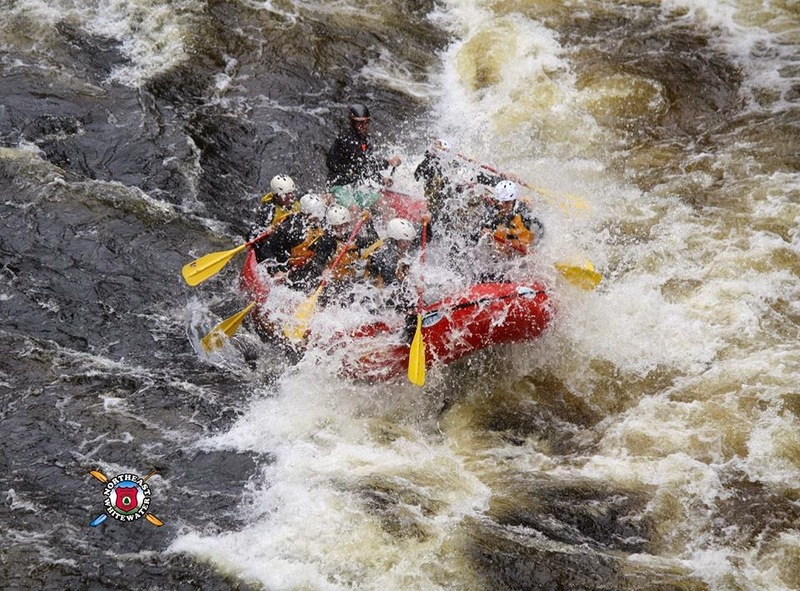 On Sunday, August 5, 2012 Northeast Guide Service took 42 people on whitewater rafting on the Kennebec River. The weather started off funky and cloudy, but burned off into a great day! Steve's boat was made up of two families from Connecticut and a father and son from Arkansas. Casey's boat was for a big group of friends from Fort Kent. 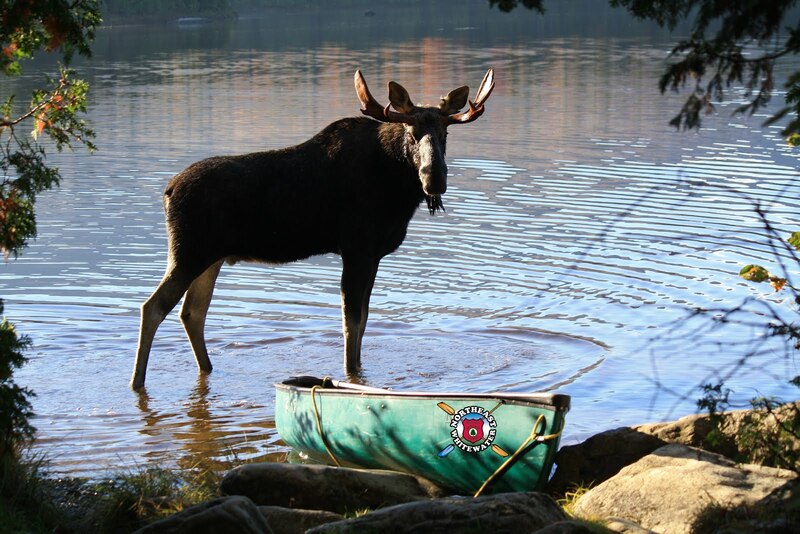 Rob's boat was made up of three friends from Michigan and two girls from Fort Kent. Jess's boat was made up of the Watt Family that own Indian hill. Everyone raved about their grilled steak and chicken lunch. Just another great day on the river! Labels: adventures with Northeast Guide Service, kennebec river rafting, Northeast Guide whitewater rafting.